Good Morning Anise Orange! 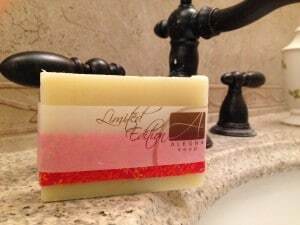 This is a Limited Edition Classic line soap that’s been selling well. Lavender and orange essential oils blended with a hint of anise that takes you by surprise. It’s my sister Lisa’s favorite soap, and may just make it into the Classic Line if the demand keeps up.